The FSA yesterday censured two Dresdner traders (Darren Morton and Christopher Parry) who sold Barclays frns with inside information that Barclays was about to issue new frns on better terms (having been sounded out about the new issue). The traders said they believed that their acts were consistent with market practice, but the FSA said that their belief was “not reasonable” and that they were “cheating”. The decision to censure in this case reflects in part that the traders made no personal profit on the trades. But the FSA suggests that it may act more forcefully in such cases in the future. a new low – an almost laughable riposte to Hector Sants’ warning in March this year that the City should be ‘very afraid’ of the regulator. Not only is it very embarrassing for the FSA, it sends precisely the wrong message about the City’s ethics and regulation at precisely the wrong time. With the City under attack from all sides, and the FSA threatened with extinction by the Tories, the last thing they need is to provide more ammunition to those who say they learnt nothing from the financial crisis and are determined to return to business as usual. This case illustrates something that seems to be being lost in all of the debates over financial regulation – setting up regulators who can be effective involves complex questions of institutional design and about the people who are made responsible for running the system. (Meanwhile, the SEC, also under some threat because of past regulatory failures, is aggressively pursuing its case against Mark Cuban, appealing to the 5th Circuit). The SEC published yesterday the details of the rules (together with proposals) on credit rating agencies it announced on September 17 to reduce reliance on ratings. Eduardo Apio, Brazilian Federal Judge, and Professor Keith Rosenn of the University of Miami School of Law will speak on Judicial Activism and Health Rights in Brazil in D 201, the Reading Room in the Law Library from 12:30-1:50p.m. We maintain that, even though our new regime will require a considerable change to firms’ liquidity risk-management practices, strengthened liquidity requirements can bring substantial long-term benefits to the competitiveness of the UK financial services sector. London’s competitive position depends importantly on counterparties’ perception of the financial soundness of the firms that operate here. Low levels of financial soundness cannot provide sustainable long-term competitive advantage. It is in every firm’s interest to demand strong liquidity standards for its competitors, as the current crisis has shown that the weakest firm can precipitate a market-wide crisis of confidence affecting all firms. 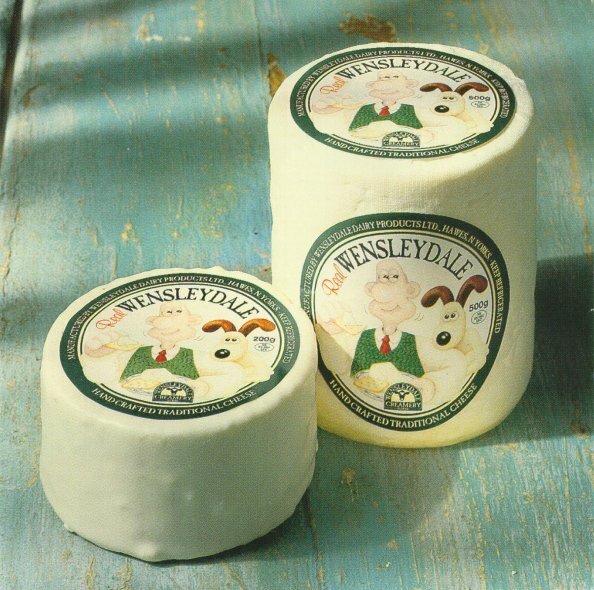 I just learned from Mark Easton’s blog that it is the middle of British cheese week. There were 54 responses to DP9/01, including 17 from trade associations (or trade association coalitions) representing the views of their members. Most of the other responses came from authorised firms, but there were several responses both from non-authorised firms and individuals.We thank respondents for their comments.